Bring Out The Ambassador In Your Dog! 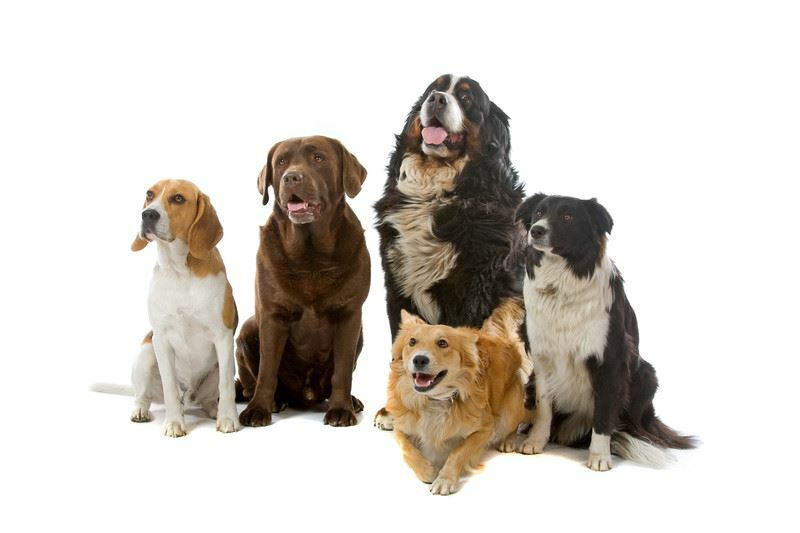 All dog Guardians who have reached the legal age of accountability in their country (usually 18 or 21 years) are encouraged to become actively involved in the Pet Dog Ambassador Program. The program is suitable for all, including Guardians and/or dogs with a disability or special needs. Junior candidates are those who have not yet reached the age of legal accountability. Junior candidates may, with written permission from a parent or Guardian, enter the PDA Program with a dog considered suitable by a PDA instructor or assessor. The assessor has the choice of whether or not to assess junior candidates. The assessor can also stipulate from what age they will assess junior candidates. These are dogs of any breed or mixed breed aged from four months. Dogs with special needs can also be assessed with exercises being adapted if necessary. It is mandatory that dogs have a veterinary health check before taking part in the assessment. Not all dogs are suitable to undertake every level of the Pet Dog Ambassador Program. However, the Pet Professional Guild is working towards an assessment program that reactive and/or anxious dogs may undertake. The Pet Dog Ambassador Program welcomes dogs and people who may have special needs that require adjustment to the program. If you or your dog has a disability, you can request a modification to the assessment criteria. You can ask your training instructor to request the modification from the assessor or you can request the modification direct from the assessor yourself. The modifications must align closely with the original assessment but meet your needs. Each exercise must be undertaken and where necessary, each exercise will be modified to accommodate you and your dog. The Pet Dog Ambassador Assessor will complete the Assessment Modification Form and retain it with your assessment markers for reference. change of dog handler under exceptional circumstances. You should register a second handler at the time of registering online. Copyright 2018 The Pet Professional Guild. Only Licensed Instructors and Assessors have permission to use this program and rights are granted under the license agreement.